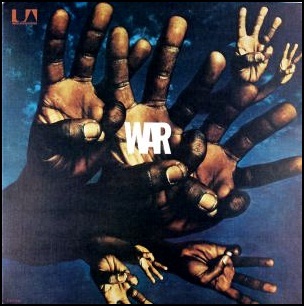 In April 1971, “United Artists” label released the third, self-titled War album. 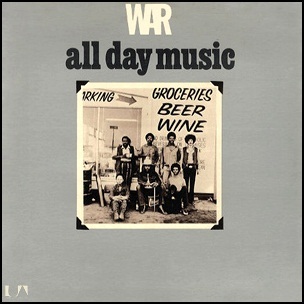 It was recorded in 1971, at “Wally Heider Studios” in San Francisco, and was produced by Jerry Goldstein. 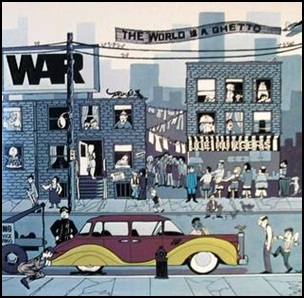 All tracks by Papa Dee Allen, Harold Brown, B.B. Dickerson, Lonnie Jordan, Charles Miller, Lee Oskar and Howard E. Scott. 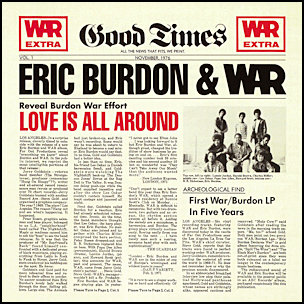 In April 1970, “MGM” label released “Eric Burdon Declares War”, the first Eric Burdon and War album. 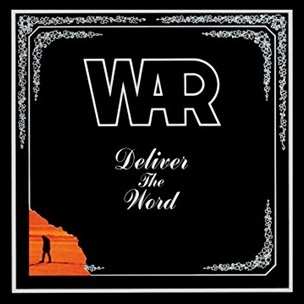 It was recorded in January 1970 at “Wally Heider Studios” in San Francisco, and was produced by Jerry Goldstein. 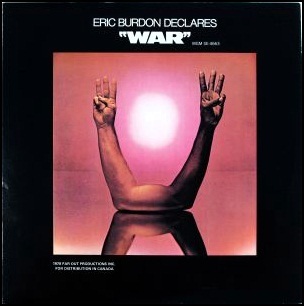 The album cover concept was by Eric Burdon and the design was by The Visual Thing.